Star Wars Battlefront 2 players can get their hands on some new content with the Capital Supremacy update next week. 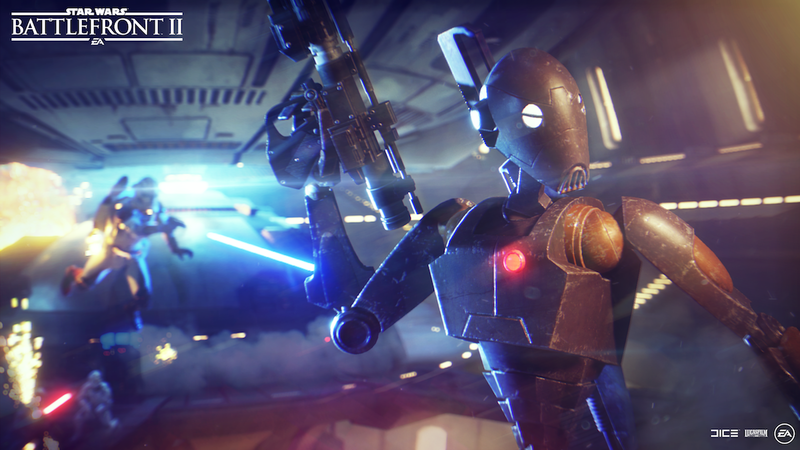 EA DICE revealed a brand new mode makings its way to Star Wars Battlefront 2 next week, and you can get your hands on it very soon. It's called Capital Supremacy, and it's scheduled to debut in-game on March 26. Along with a slew of other updates, it'll bring plenty of new reasons to hop into Star Wars Battlefront 2 once more. The Galactic Republic's forces will face off against the Separatists in a fight that combines ground battles with invasions and capital ship takedowns. In short, you're probably going to have plenty of fun with it. 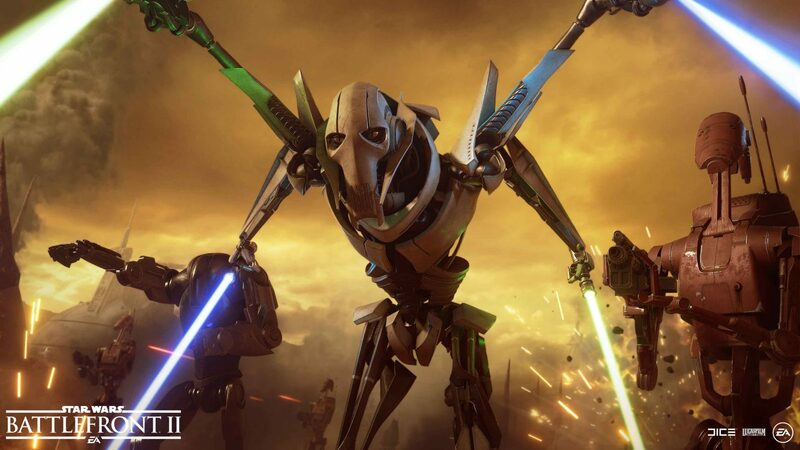 Star Wars Battlefront 2 will also be getting a new location in the form of Pipeline Junction West on Geonosis, and the Separatist Dreadnought and Republic Attack capital ship interiors. Here, players can take part in some exciting instances of tactical warfare. There will also be two new reinforcement units joining the battle this time around like the Infiltrator class Republic ARC Trooper and Separatist BX Commando Droid. Keep an eye out for additional Star Wars Battlefront 2 news as more content is shipped out over the next few weeks.